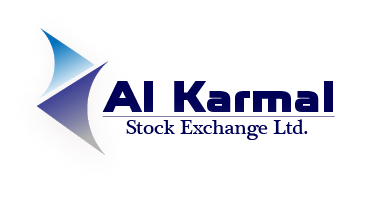 He is the Vice Executive Manager of Al Karmal Stock Exchange and Accountant Manager from 2015 until now. He is also authorized as a trading broker. He was the Credit card administrator and general accountant in Al Bilad Islamic Bank from 2008 to 2014 and worked in Al Maha General Trading Company as a sales accountant and warehouse controller from 2006 to 2007. Also, He was an accountant of sales and warehouse control at the Danish company Arla from 2005 to 2006.